History: Children's Book Week originated in the belief that children's books and literacy are life-changers. In 1913, Franklin K. Matthiews, the librarian of the Boy Scouts of America, began touring the country to promote higher standards in children's books. He proposed creating a Children's Book Week, which would be supported by all interested groups: publishers, booksellers, and librarians. Today: The need for Children's Book Week today is as essential as it was in 1919, and the task remains the realization of Frederic Melcher's fundamental declaration: "A great nation is a reading nation." 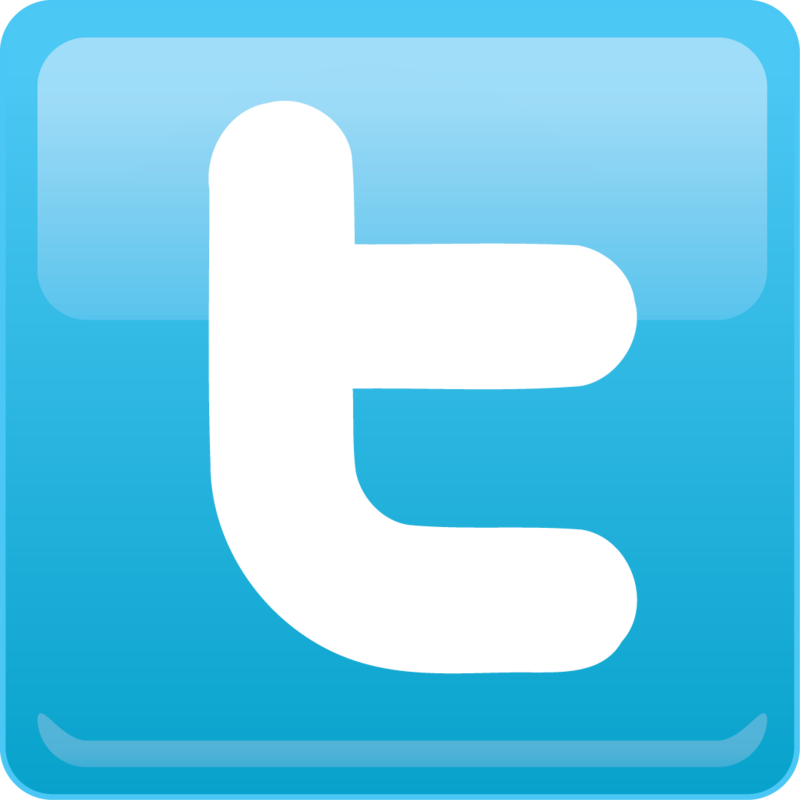 •	It provides an exemplary, holistic and international education for all our students. 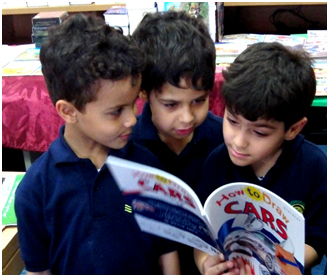 •	Learners are able to explore reading and have fun while reading. 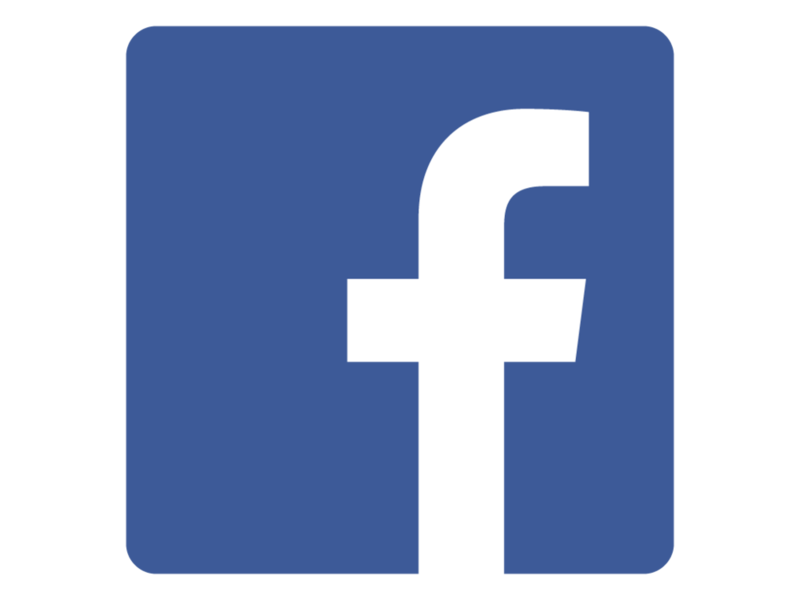 •	Develops reading awareness within the community and staff. •	It gives learners another view of reading, where they are able to express themselves in their own space and style. 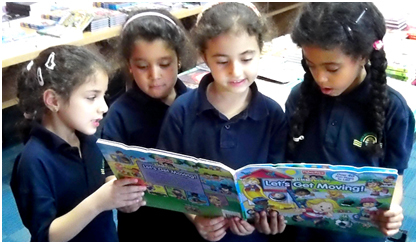 We hoped that participation inspires the 'Love for Reading' in our younger students and this it did indeed! This year's theme was "Book Safari", where the theme of animals and animal habitats was followed throughout the course of the week. Students participated in an array of activities from general to class based activities centered on this theme. 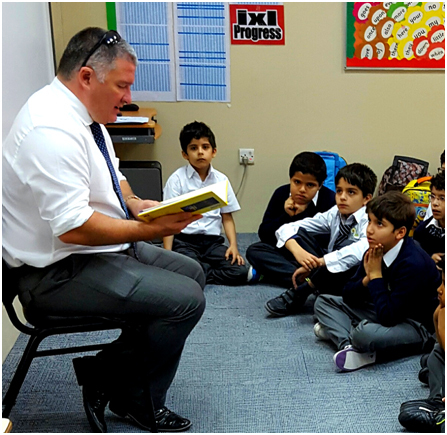 These activities included Treasure Hunt, Reader's Response Corner, Animal Masks, Book Reviews, Interactive Displays and reading their favourite Story to the Principal (Boys to Mr. Wajeeh and Girls to Mrs. Hana). The Mystery Reader activity was very popular with the students and they enjoyed being read to by Mr. Tony, Mr. Kevin, Mrs. Jayne, Mr. Mark, Mr Ansir and Miss Amani, to mention a few.